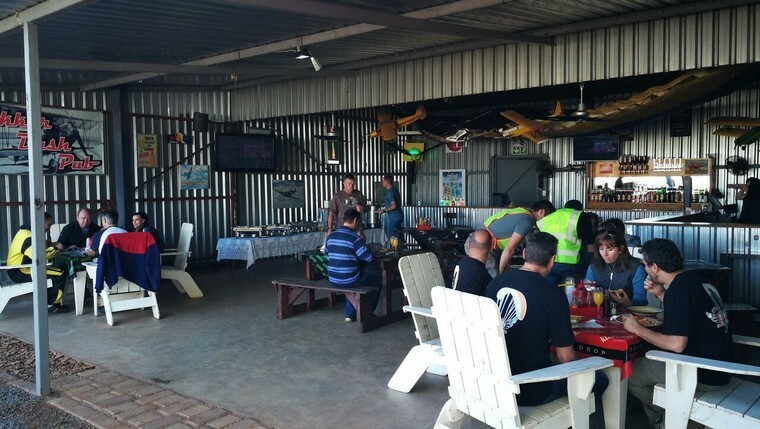 On Wednesday I found out that The Fokker Bush Pub, the resident Bush Pub at our flying club was organising a charity drive for the Danville and Daspoort old age homes, to raise funds and collect ensure, canned food and blankets for the elderly who are mostly abandoned and alone there. With winter approaching they are in dire need of help. We promptly checked the weather forecast for the weekend and decided it was a perfect opportunity to invite the Aviation community for a Fly in Breakfast. We were pleasantly surprised as twenty five Aircraft arrived during the course of the morning. We are very grateful for the kind donations of canned food, blankets and cash we received for this worthy cause. The afternoon found many PPG pilots on the field again, with a few Microlights also taking to the air for Sundowner flights. 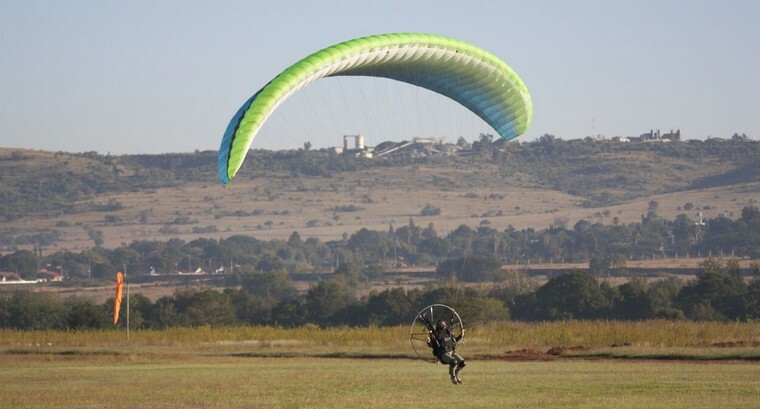 Grasslands Flying Club is a diverse and active flying community situated on the outskirts of Centurion in Sunderland Ridge on an old Grass Farm. 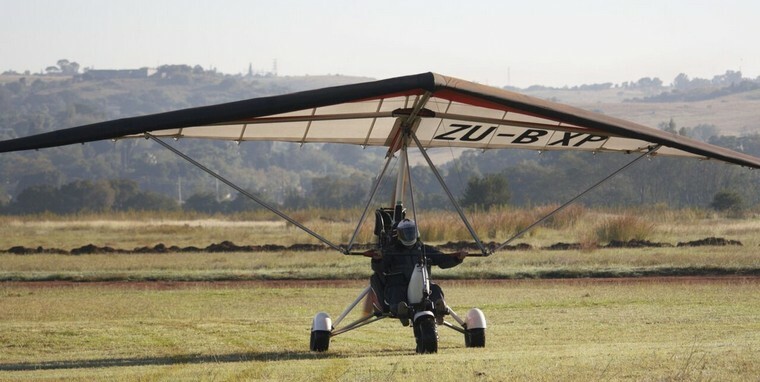 The club has predominantly been home to PPG and PPT pilots but has expanded in recent years with the addition of Fixed wing, Microlight Aircraft and now Gyro's. With the airfield being so centrally located and convenient, demand for hangar space has increased and 8 additional hangars have been built in the past year. 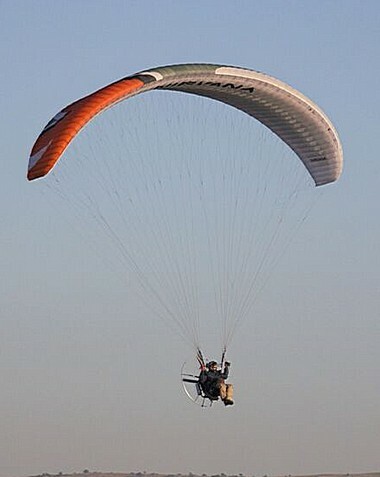 The field is busy most afternoons as many club members stop by for an afternoon flight after work. 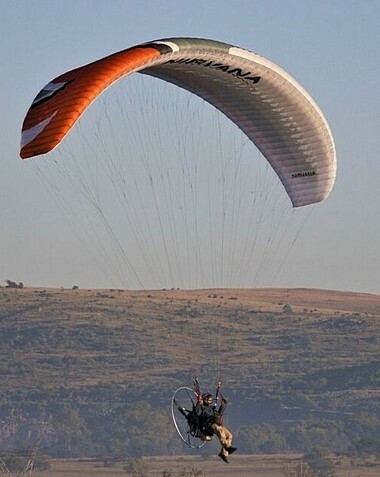 Hartebeespoort Dam is a twenty five minute Microlight flight from Grasslands. 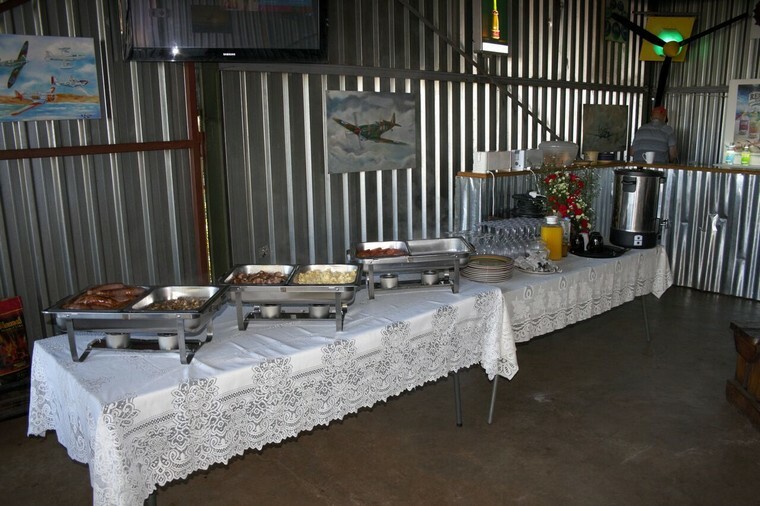 There are safe playground facilities at the restaurant with a Jungle gym, trampoline and jumping castle for the children, making Grasslands the ideal family venue over weekends, with a great meal and refreshments to be enjoyed after a long day's flying. Grasslands have the most spectacular sunsets with our unobstructed views of the Magaliesberg. Our runway is compacted gravel and is 600m long with 100m of grass on either side, giving a total of 800m. We have plans to extend the runway this year and hope this will enable larger aircraft access to the field to visit our restaurant and facilities.